Late last year, Sony announced that it was bringing VR support to the excellent twitch racer, WipEout Omega. That update is available today, allowing you to play on every track, in every game mode, both online and offline, in VR. But there's more than that - the patch with the update also adds a cockpit view for three new ships, complete with head tracking, allowing you to check out the interiors of the ships, as well as the racecourses. Immersive stuff indeed. Best of all, the update is perfectly free for anyone that has the base game. What a brilliant freebie for PlayStation VR owners. Out already on Steam Early Access, PQube and developer, Super Icon have announced that the platformer builder, PlataGO! Super Platform Game Maker, will also be coming to PlayStation 4, Xbox One, and Nintendo Switch. PlataGO! is basically just like Super Mario Maker, only with a wider range of creative options than restricting yourself to building Mario-style levels. Through this completely code-free drag-and-drop game maker, you'll be able to make platformers that look like they belong on the NES, SNES, Amiga, Commodore 64, and Game Boy (black and white!). 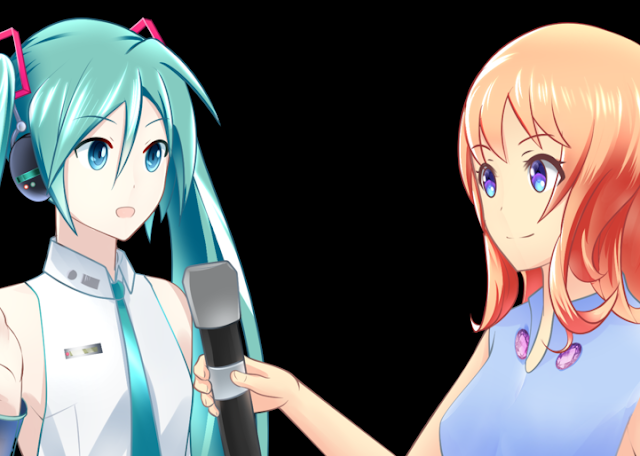 We've not idea if some of the other features available on PC (the ability to import graphics, for example, or link levels together to make much larger games) will be on the console version. But, as long as the game features the ability to share levels online, as it does on PC (and, perhaps, even cross-platform sharing), we're fairly sure we'll get a lot of value out of this one. Publisher, Soedescho, has unveiled a new trailer for Omen Of Sorrow, a 2D fighting game by a Chilean developer, AOne Games, that looks like it's going to push hard for the Mortal Kombat crowd. It's less violent and gory, perhaps, but it features the same grim, dark setting, and has an intriguing cast of characters pulled from the darker stories in the world. There are twelve characters that you'll get to choose between, from the werewolf through to the vampire and succubus. There also seem to be a few more noble heroes, based on the trailer (above). An angel, perhaps? Powered by Unreal Engine 4, this looks like it could be a pretty good fighter. It's a tough gig in a crowded space to try and be the new fighter on the block, but we've always got our fingers crossed for games coming out of South America. This one launches in late 2018. 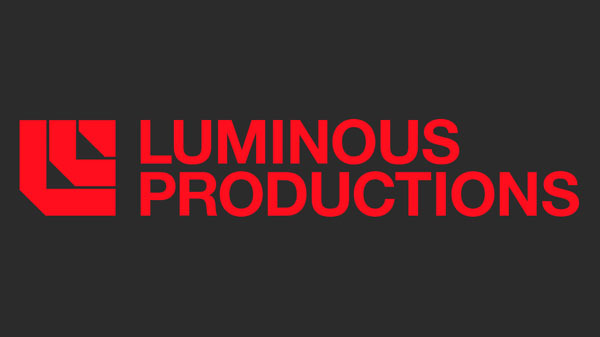 Square Enix has this week announced the formation of Luminous Productions, a new studio owned entirely by the company. This studio will be headed up by Hajime Tabata, who is perhaps best known as being the guy who finally got Final Fantasy XV on track and then released. This new studio isn't a small production house, and according to Square Enix, will focus very heavily on the "triple-A space"
There's no information on what the studio's first project will be. We'll find out more about that later on in the year. Still, it's always exciting to hear when one of Japan's major publishers goes as far as to create an entirely new business unit.